First things first: This post contains no story spoilers, so fear not! I’ve just completed Destiny 2‘s final mission. You’re able to start said mission at level 15, and that’s what I did. Once it was all over, I was level 17. Then, after speaking to a few people and tidying up the storyline, I suddenly hit level 20! Yep, that’s right, simply competing the game will bump you up to the maximum player rank. This is vital information if you’re looking to optimize rewards from vendors and milestone achievements. Hitting level 20 before their completion will ensure any rewards are as powerful as possible. Therefore, I’d recommend prioritizing the campaign, before investing too much time elsewhere. You’ll rank up automatically by the end, and be handed a bunch of loot to increase your Power level. I won’t say anything more, I just wanted to alert Guardians to the fact that the time spent grinding to level 20, is actually better spent elsewhere. 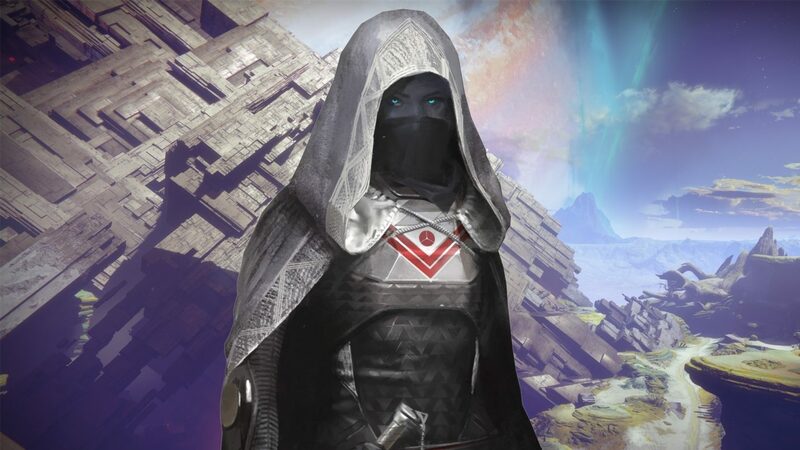 Let me know if you’re playing through Destiny 2, and what your thoughts on the game are.